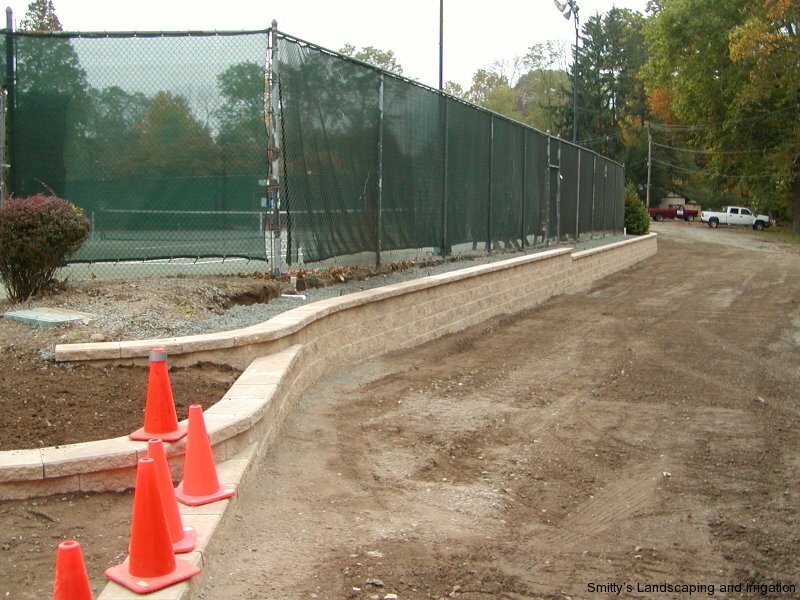 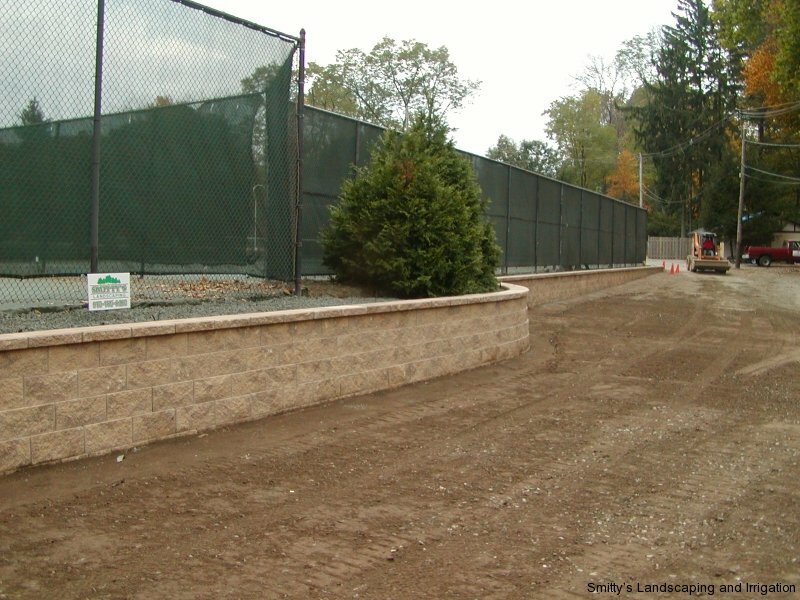 Retaining walls can be the structure that makes unusable space into usable space. 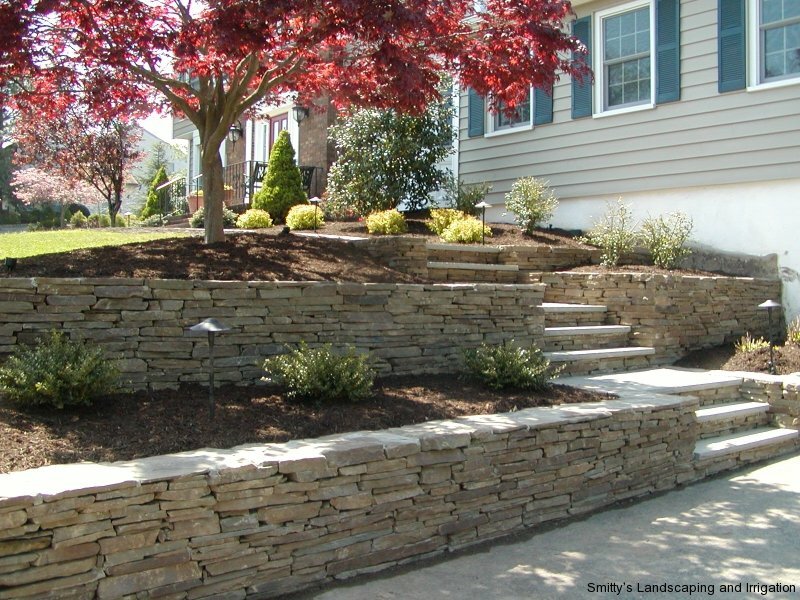 Retaining walls can be used to level a sloping property or to hold back a slope and make the yard space available for a patio. 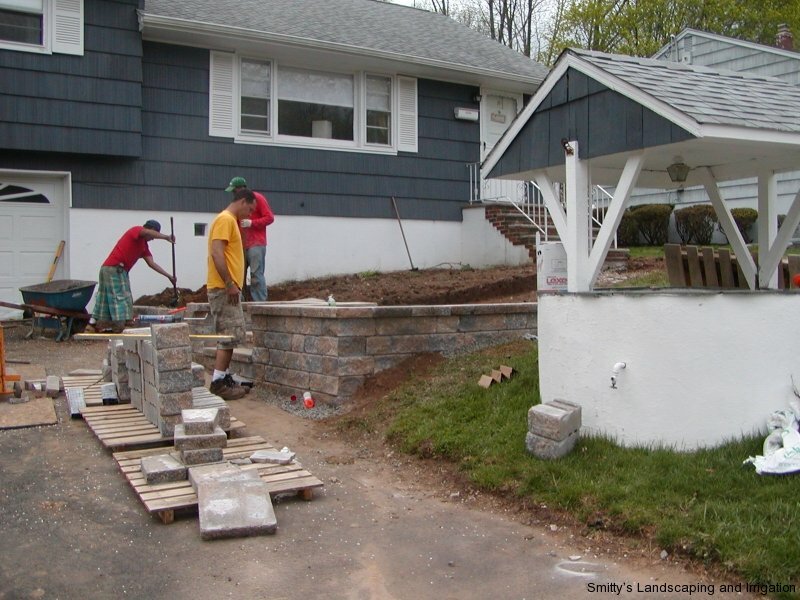 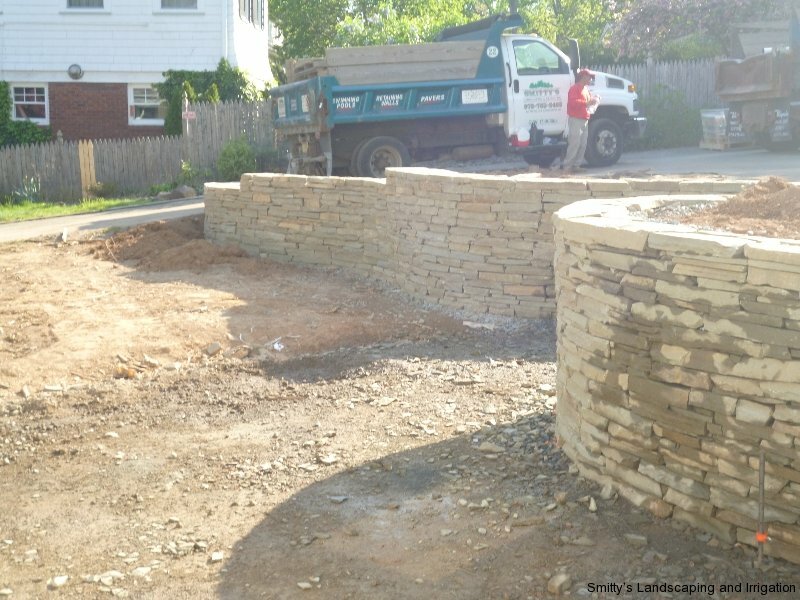 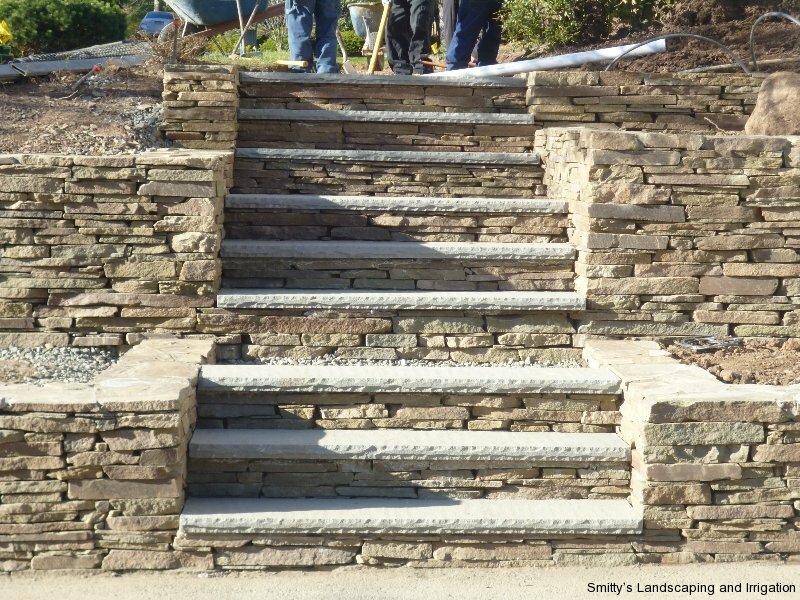 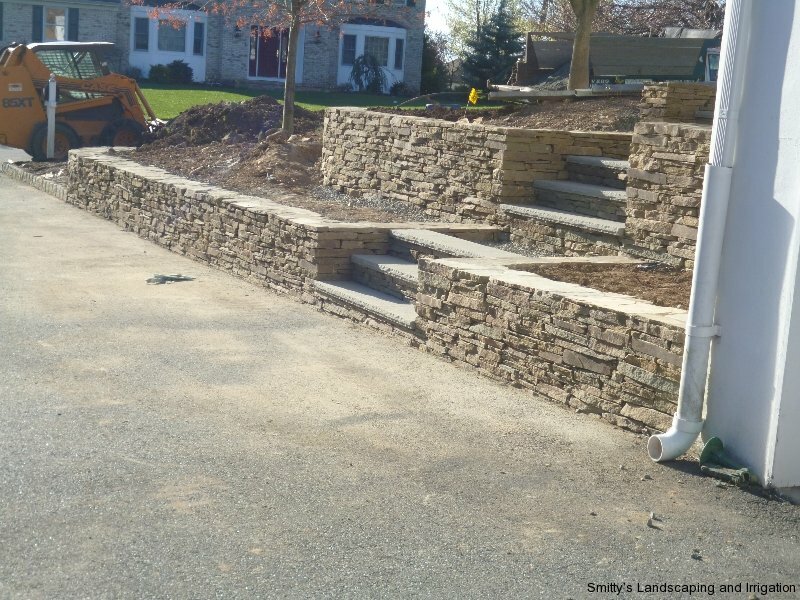 At Smitty’s Landscaping and Irrigation, we help you choose the style of wall block that will be structurally strong while enhancing the landscape.